First published Wine Times Hong Kong August 2015 print edition. Recent reports in the press suggest a shortage of New Zealand Sauvignon Blanc may be imminent due to the comparatively small 2015 harvest and while quality has been assessed as very good, quantity is down from the previous year. So should the dedicated Sauvignon Blanc drinker be stockpiling bottles in preparation for a looming shortage? To put things in perspective, 2014 was a record vintage so the decrease in 2015 is perhaps not as extreme as it appears; rather it brings harvest volumes in to line with previous years. While the 2015 Sauvignon Blanc harvest was down 30% at 216,000 tonnes, compared with 310,240 tonnes in 2014, the 2014 harvest was a bumper crop. It represented a jump of more than 30% from the previous year of 2013. Thus, in context, the differential between the more consistent Sauvignon Blanc harvests of 2013 and 2015 is only 6%. Nevertheless the current situation combined with the growth of New Zealand as a quality wine-producing nation provides an ideal time to explore what else New Zealand has to offer for the Sauvignon Blanc drinker. While bulk production may face challenges in meeting supply for the coming year many smaller producers I spoke with indicated they have sufficient stocks and do not expect difficulty in meeting demand. New Zealand Sauvignon Blanc has come a long way since the first expressions in the 1980s with Cloudy Bay blazing the trail that put New Zealand wine firmly on the international map. While there are a variety of lower priced examples on the market there is an increasing number of high quality Sauvignon Blancs being released, bringing previous detractors of the grape back into the fold. Producers are using techniques such as lees contact, lees stirring, barrel and bottle ageing to offer a new dimension to the wines produced throughout New Zealand. With the news that your usual Marlborough “Savvy” (an affectionate term used by the dedicated Sauvignon Blanc drinker) might just be a bit harder to find, perhaps it’s time to look at what smaller producers in the region are doing, such as Kevin Judd, previously of Cloudy Bay, who now produces Sauvignon Blanc under his own label, Greywacke, or Brian Bicknell at Mahi Wine and Jeff Clarke at Ara Wines to name but a few. In fact, Kevin Judd confirms he does not expect supply issues to have a big impact on Greywacke. While 2015 volume may be down, the 2014 harvest was large enough to produce additional volumes ensuring minimal effect on supply for the coming year. 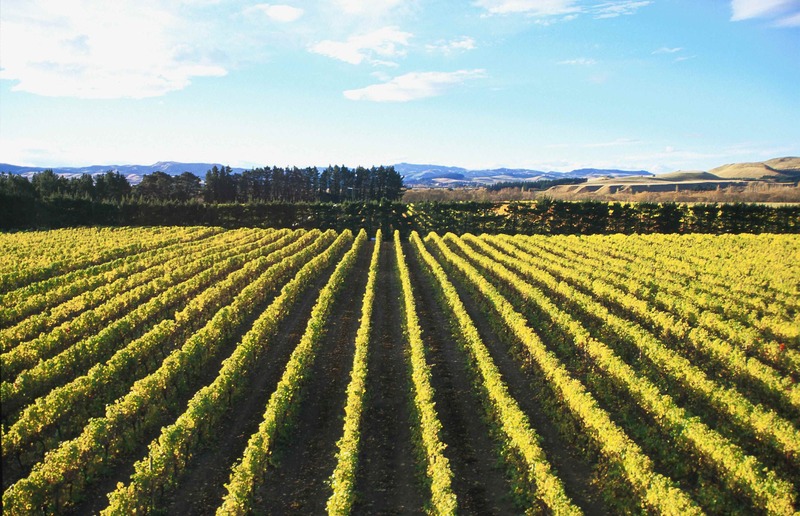 South of Marlborough in Waipara, Paul Donaldson at Pegasus Bay confirms their Sauvignon Blanc supply is healthy and there are no issues with supply for the foreseeable future. They produce a Sauvignon Blanc under the Main Divide label as well as the Pegasus Bay Sauvignon Blanc, which is blended with Semillon. The Pegasus Bay blend looks to Europe for the stylistic template with 1 – 2 years bottle age before release, which means that the latest release to the market is 2013. Further north in Hawke’s Bay, New Zealand’s second largest area under vine for Sauvignon Blanc, the story is similar for quality wines. The vintage, although smaller than 2014, is of excellent quality and producers are looking forward to releasing wines with good concentration and varietal expression. Any gap in supply will come from earlier vintages and Warren Gibson, winemaker at Trinity Hill in Hawke’s Bay confirms their style of Sauvignon Blanc is made in such a way as to benefit from a year or two in bottle meaning the release currently on the market is the excellent 2013 vintage. Trinity Hill Vineyard, Hawke’s Bay. Credit: Trinity Hill Ltd. In reality nearly every wine region in New Zealand produces Sauvignon Blanc with plantings to be found from Central Otago in the South Island to Wairarapa (much easier to say after a glass or two of Savvy!) in the North Island and on up to Waiheke Island. 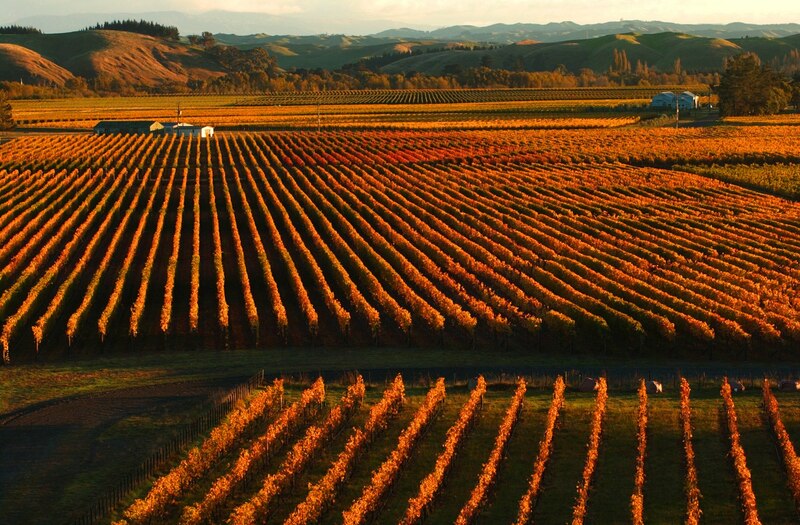 Quality winemaking in New Zealand is easily found and the key to survival in this time of perceived shortage is to seek out those smaller producers who are less affected by the decreased harvest volumes, as well as exploring the plethora of styles on offer from regions across the country. The clever Sauvignon Blanc drinker will seek out some of these examples with additional complexity from earlier vintages should one’s usual supply being thin on the ground, while the clever producer will have held back stock from earlier vintages to be released in the coming year, ensuring supply is met. And for those imbibers ready to chart new frontiers, New Zealand produces a variety of white wines in addition to Sauvignon Blanc, in particular Chardonnay, Pinot Gris and Riesling – most definitely something for everyone! Pinot Noir – East Coast Representing!